I just came across a small pamphlet with the title “Meisterwerke berühmter Leica Fotografen” (Masterworks of famous Leica photographers). 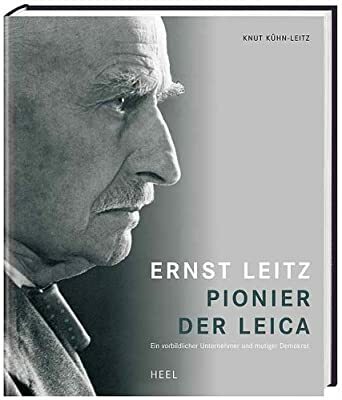 It is in reference to an exhibition in memory of Ernst Leitz II as the pioneer (besides Oskar Barnack) of the Leica. The photographs appear to be from the collection of Dr. Knut Kühn-Leitz, but no date or location was given. That is certainly an impressive list of photographers, but most of them are no longer alive . 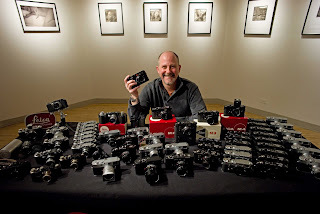 That reminded me of the many Leica haters that claim the Leica to be irrelevant these days because nobody uses Leicas anymore, that its very existence is supported only by collectors. 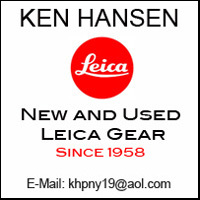 Many even announce the imminent demise of Leica. Obviously those are silly arguments, especially in view of the fact that Leica these days is doing better than ever before. The company is on solid footing, Leitz Park III, the new multimillion addition to the headquarters in Wetzlar is almost ready, and Leica is hinting at exciting new products. But this criticism made me think of who among the world’s leading photographers is using Leica equipment. So I set out to make a list. 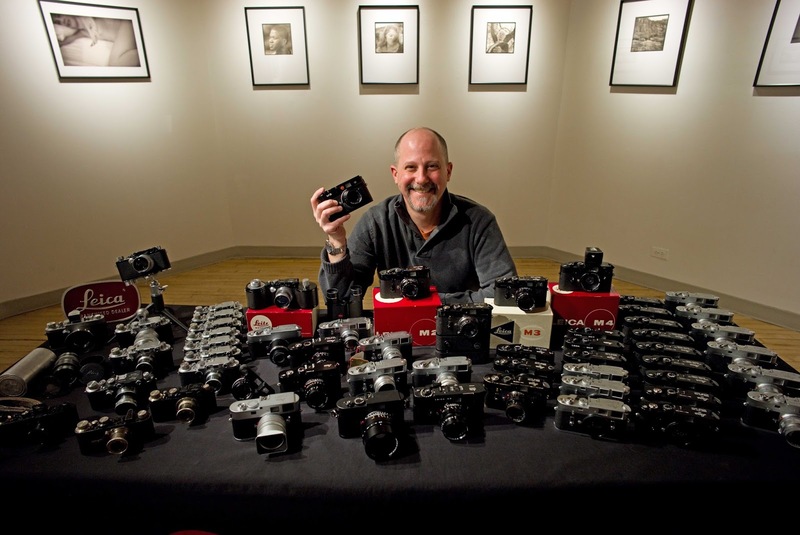 I certainly cannot claim for it to be complete, but I think it definitely dispels the notion that nobody is using Leicas any longer. There are a lot more photographers using Canon and Nikon cameras. Yes, but not to the exclusion of Leica. The sun does not set on Canon and Nikon, as the many Fuji, Sony, Olympus, Pentax, Ricoh...and yes, Leica users will tell you.